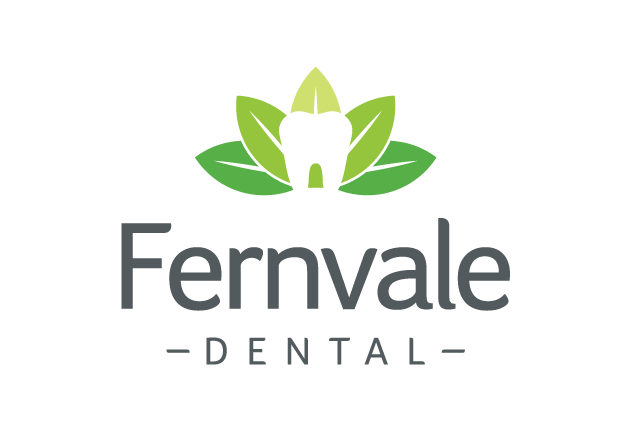 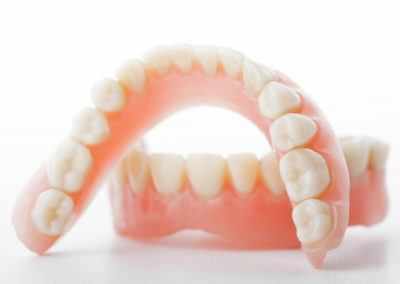 Our experienced staff at Fernvale Dental can cater to your entire family’s needs, from young children to the elderly. 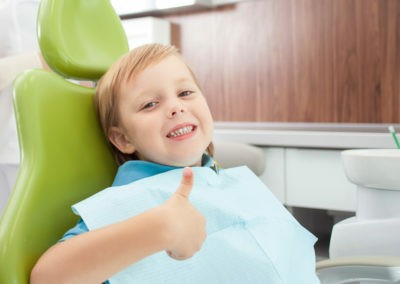 We believe prevention is better than a cure and our aim is to prevent unwanted dental problems through patient education and regular hygiene appointments. 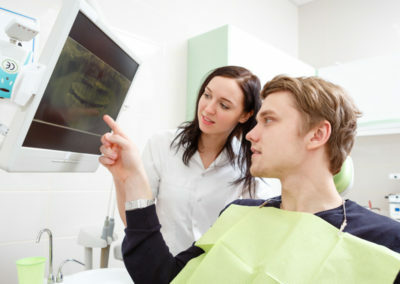 If you do find yourself with a dental problem, our highly skilled dentists are able to offer a wide range of more complex services including single visit crowns, implants and wisdom tooth removal. 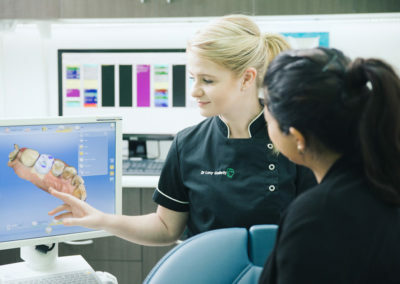 We believe it is important for patients to be actively involved in their oral health, from good hygiene habits at home to making informed decisions on treatment. 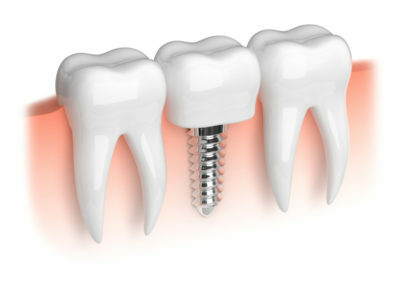 For this reason, we strive to ensure our patients are thoroughly educated on all treatment options available and let you select the treatment course that best suits your overall needs.